The information marked in red has been changed by the user! New information is posted on the website after being approved by the moderator. 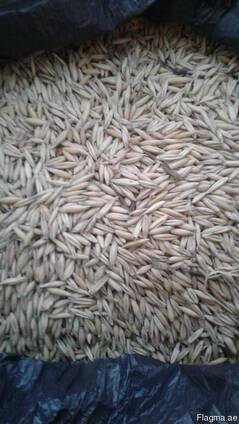 Eagle Asia offers you a universal culture in terms of breadth of use and distribution - Barley. 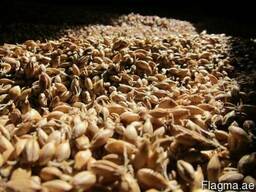 As we know, barley kernels are used for various purposes. Most of the grain production goes on industrial processing, including the preparation of various feed and directly for feed purposes. Often, there are situations in production, because of the shortage of barley grain for fodder purposes, wheat is used, which leads to overspending of grain, shortage of fodder units, and for animal husbandry is economically less efficient. Save yourself from cost overruns, buying barley in our company, you will be pleasantly surprised by the quality of our services and cooperation. The soil and climatic conditions of various regions of Kazakhstan, allow you to create and implement high-quality grain crops - barley. Also, this is evidenced by a certificate issued by the state system of technical regulation of the Republic of Kazakhstan. The issued certificate confirms compliance with the requirements of GOST 28672-90. In the market, we have already established ourselves as a responsible and high-quality Company. We are trusted by many companies from near and far abroad for several years, cooperating only with us. We will be glad to cooperate with you and look forward to a long-term and mutually beneficial relationship.